It's a rallying cry we're hearing more these days, as regionalism becomes more a part of public policy. The B.C. 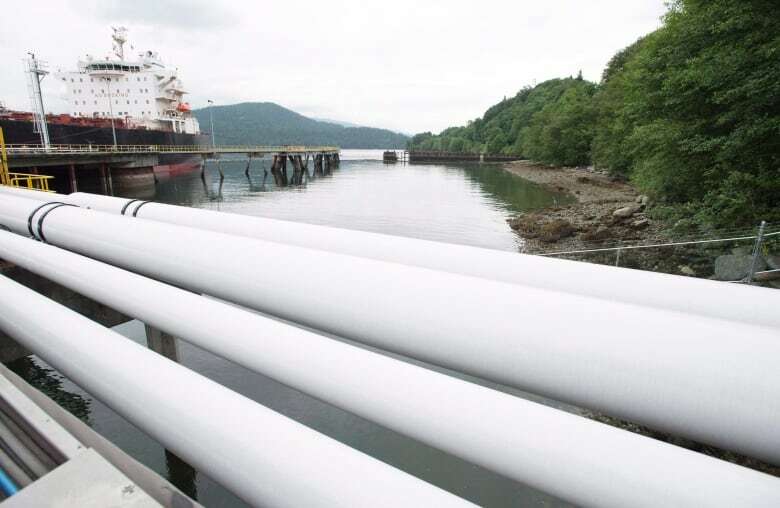 government recently approved the Trans Mountain pipeline that will haul Alberta oil to port. And it did so after squeezing up to a cool billion dollars out of Kinder Morgan — money which will go into an environmental protection fund. Sounds good. Alberta gets an economic boost, B.C. 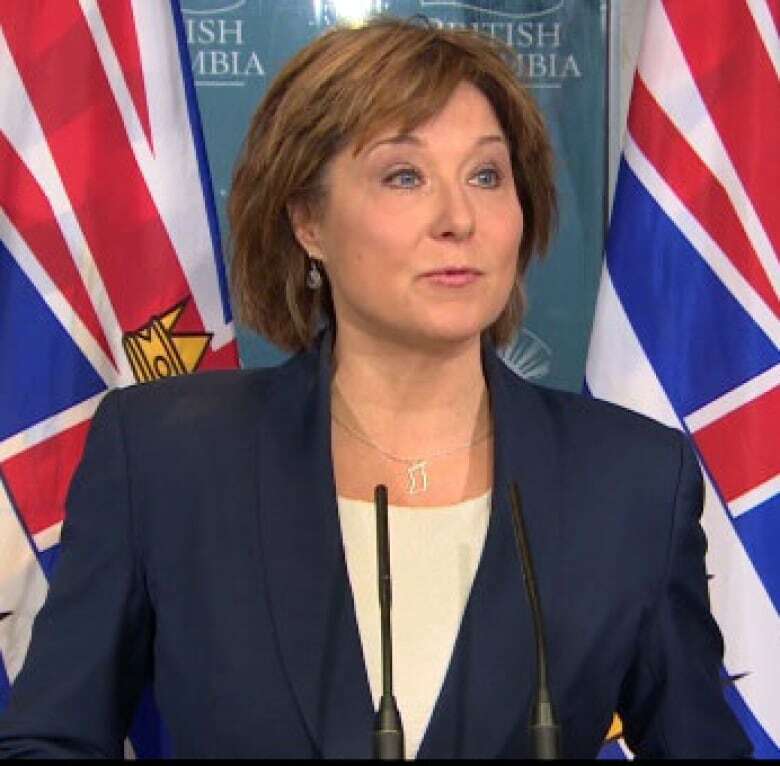 gets a share of the spoils and some environmental help, and Kinder Morgan foots the bill. Or does it? Things aren't always how they appear. More often than not, the person who has to cut the cheque is not the one who ends up paying. So who does? It's a complex question. But in the case of B.C. 's Trans Mountain "fee," there's an argument to be made that ultimately it will be B.C. consumers footing a large part of the bill. Let's take a look. B.C. 's deal with Kinder Morgan sets a dangerous precedent for interprovincial trade. It pits provinces against each other. What, for example, is now stopping Alberta from demanding a fee from B.C. produce growers to ship their fruits and vegetables across Albertan highways? Or for charging B.C. natural gas producers to ship eastward on the Alliance pipeline? The B.C. fee is in effect a tax. There are two fundamental, but very different, questions economists ask with respect to any tax. The first is what we call statutory incidence. Basically it answers who pays directly. In the case of Trans Mountain, the answer is Kinder Morgan, the pipeline owner. But the second, and more important question addresses the economic incidence — who ultimately pays the tax. Politicians have pointed to the fact Kinder Morgan is writing the cheque (statutory incidence) to claim the cost of the deal isn't going to be borne by oil producers or consumers. But if the fee is simply passed through in the form of a higher cost to ship on the pipeline, ultimately it will be either producers or consumers that bear the cost (economic incidence). In this particular case, it's highly likely that Kinder Morgan will do just that. Pipelines are a natural monopoly. As such, regulators control the amount pipeline owners can charge to ship oil. Here's how it works. The pipeline owner — in this case Kinder Morgan — declares its costs, the regulator then judges whether they are appropriate. If it agrees, it then approves the rate the owner can charge. This will include the owner's costs and a set rate of return. 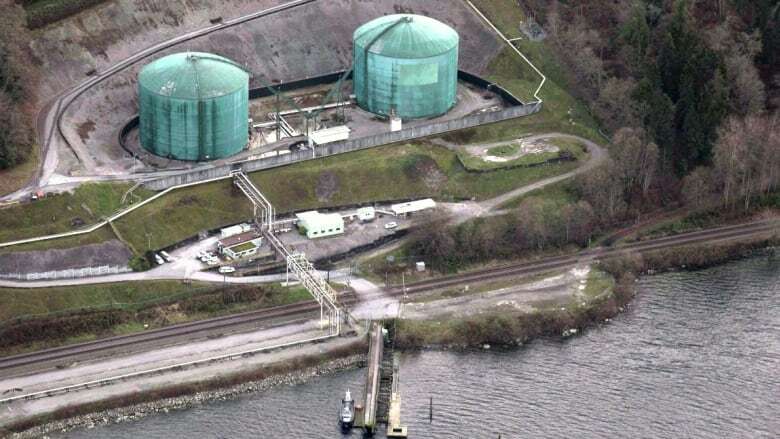 In this case, Kinder Morgan is likely to get the cost of the B.C. fee accepted as an allowable cost. A recent National Energy Board rate hearing on Trans Mountain declared allowable costs to "include costs resulting from changes in legislation, regulations, orders or directions from any government or Regulatory Body…" (NEB RH-001- 2012). The B.C. deal looks a lot like a "direction from government." So if Kinder Morgan raises the cost of shipping, this leaves the burden of the fee to fall on either Alberta oil producers who use the pipeline (already hurting because of low oil prices), and/or the refineries in Burnaby and Washington State that produce gasoline from the crude carried in the pipeline. Just who ends up bearing the cost depends on who has more options. Currently, neither side is particularly flexible. Alberta crude is notoriously landlocked and B.C. is largely beholden to getting its gasoline and other refined products from Edmonton refineries via the Trans Mountain pipeline, or from refineries in Burnaby and Washington State that mostly use crude sourced from the same Trans Mountain pipeline. Looking forward, the future looks brighter for Alberta's options. With Enbridge's Line 3 pipeline approved, prospects for Keystone XL looking up, and Energy East as a (not holding my breath) possibility, Alberta's options to send its product elsewhere start to look better — whereas the prospects of alternative supply options for B.C. remain slim. This tilts the scales toward consumers bearing the burden of the fee. To be sure, we can't say definitively how the chips will fall. Energy market dynamics are complex with many factors to consider. But it's clear that at least some of the increased cost to ship crude and refined products from Alberta to the Lower Mainland will be borne by B.C. drivers in the form of higher gasoline prices. While politicians and others may herald similar business deals in the future as a win, will they be pyrrhic victories? Ones whose costs are ultimately borne by consumers? 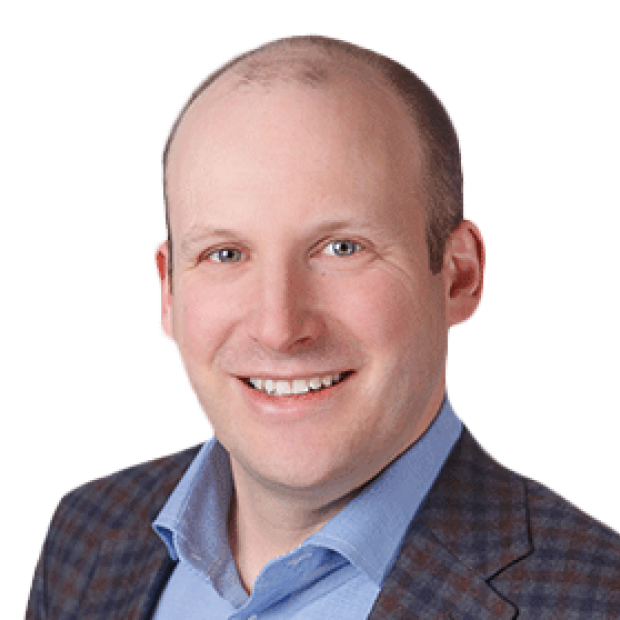 Blake Shaffer is a PhD candidate at the University of Calgary, former policy adviser to the Government of Alberta, and current Fellow-in-Residence at the C.D. Howe Institute.